Fifteen minutes is not a lot of time. But in that short span, Cynthia Chadwick-Granger tries leave an impression with her clients that will stay with them for a lifetime. She gives them customized wedding vows. Granger has worked in the customer service field for most of he life, so it is no surprise that the 53-year-old Saco woman started a small business two years ago. Granger has worked for banks and financing companies for years and helped customers through the process of acquiring a loan for their home or other properties. Granger said she watched her son, Ryan, 35, grow his Colorado-based specialized delivery business, and in part because of his success, she knew people wanted would pay for that type of attention. “I had been modeling bridal gowns, but I wanted to be more than just a notary,” she said. “I needed to give people a reason to call me. I wanted to be part of the wedding process,” Granger said. The final push she needed to start her own business came from her 85-year-old mother, Catherine Dudley. Granger describes herself as both a risk taker and someone who loves a challenge. In August 2010, she started a part-time business, Vows For You, and now works with local wedding planners and designers to create a specialized wedding experience. She makes it clear to her clients that she is not there to plan the whole wedding, but she will write the vows specifically for them and officiate at the service. “I am not a planner, but I work directly with many of them,” she said. Granger said that during the last two years her business (Vows For You) has slowly picked up and this year she expects to be busy nearly every summer weekend. The business she created is certainly unique in the sense that as a notary, she tries to do something different for the bride and groom. Because of her modeling background and self-proclaimed sense of style, she will try to make sure her clothes match with the rest of the wedding party. Granger’s full time employer, First Choice Title Company, knows of her part-time business and, according to Granger, they have been accommodating as she meets couples seeking to be married. Granger laughed when she thought of all the people she has married. She said most of the ceremonies are beautiful and dignified, but once in a while, they are also a little bit unusual. One such wedding occurred in November 2011. She said a couple called from San Diego looking for a picturesque place to hold their wedding. She asked them where they wanted to be married and without hesitation, they said they wanted to be on the beach. “Uh oh,” she said as she thought about a November wedding on the beach, but she and the couple planned for the event. Granger said the couple arrived with a plan to be married on Nov. 11, 2011. A taxi picked up both Granger and the couple and took them toward the shoreline. As they arrived, they quickly saw that it was too cold for the outdoor service. With some quick thinking, they climbed back into the car and headed for the Wedding Cake House in Kennebunkport. Granger said the smiling couple from San Diego jumped from the car to the front lawn and almost immediately started shivering. She said it was still too cold for an outdoor wedding. With the car parked, Granger said the couple sat in the front and she was in the back with her vows. The taxi-driver stood outside next to the driver’s door and the owner of the cab company stood next to the passenger door. With traffic traveling past the stationary vehicle, Granger performed the wedding ceremony from the back seat. “It was quite a sight,” she said with a chuckle. 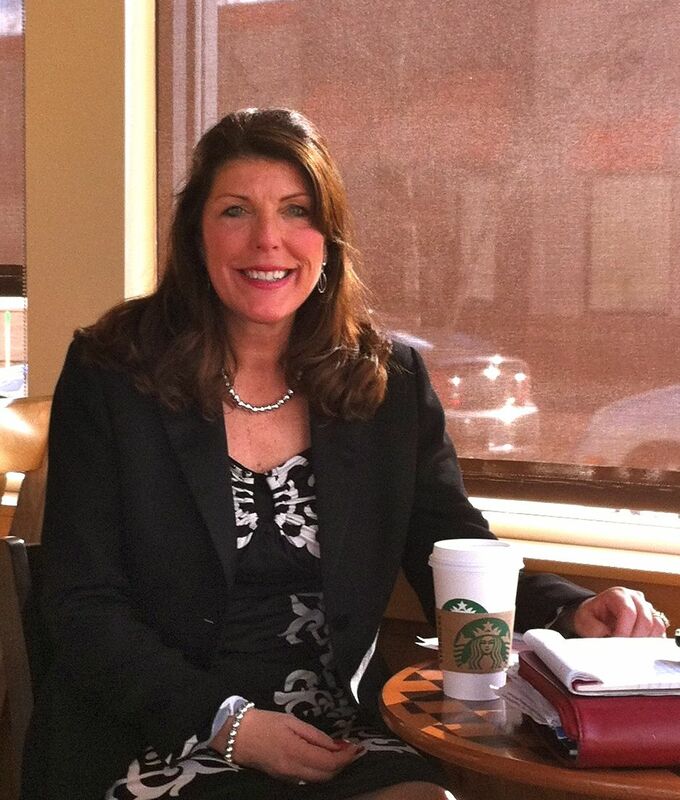 Granger has done many things in her life, and she is currently working with two new professional networking groups in southern Maine to further develop her business connections.